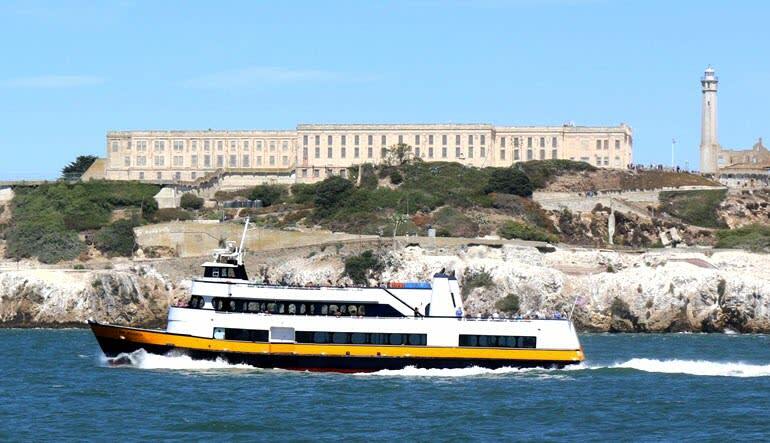 Now’s your chance to encounter The Rock firsthand — this Alcatraz water cruise takes you around the infamous island! “I may have found a way out of here,” Clint Eastwood’s Frank Morris utters to his cellmates. These nine little words from 1979's Escape from Alcatraz give goosebumps. And for good reason! The San Francisco prison remains one of the most revered landmarks in all of America. 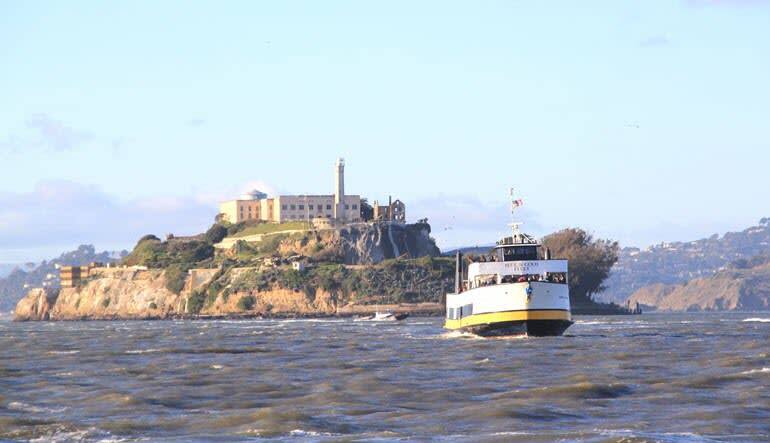 And now’s your chance to encounter The Rock firsthand — this Alcatraz water cruise takes you around the infamous island! Please note you do not disembark at Alcatraz. The prison, which served as a Hollywood muse for decades, played home to Capone and a cast of other famous outlaws. 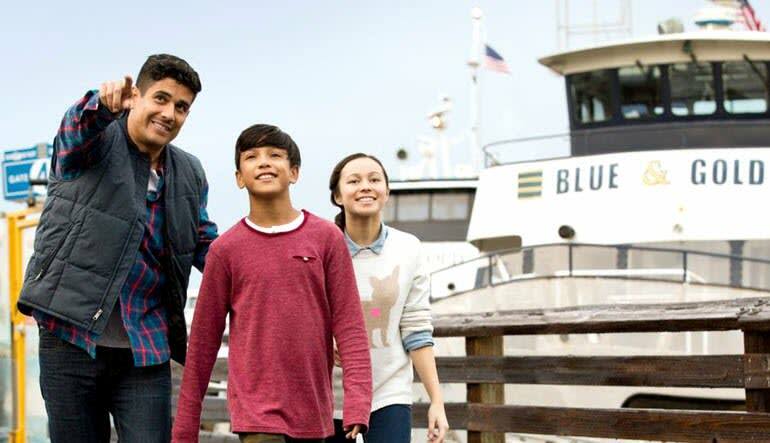 Learn all about their time at The Rock as you cruise around the powerful structure. 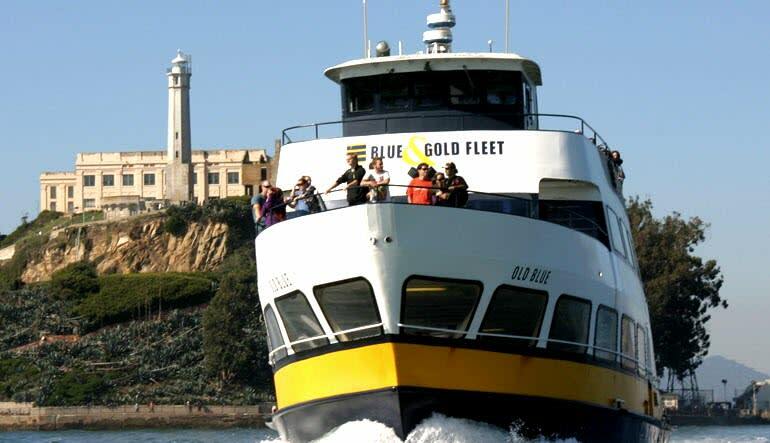 Sail under the Golden Gate Bridge and cirle around Alcatraz Island twice! Hear tales of attempted escapes! Learn about the prison lives of famous inmates! 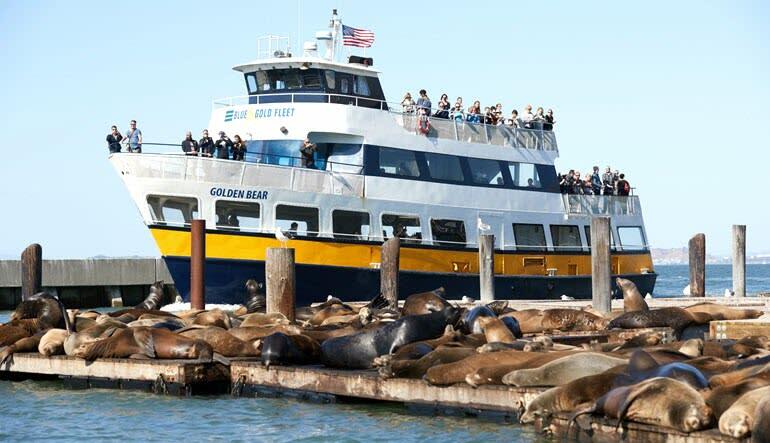 Take advantage of the stellar photo opportunities and get to know a darker side of the sunny City by the Bay!